1. Stanley Adventure Cooler: Let’s imagine you’re planning an overnight camping trip at one of Hawaii’s beaches. A standard cooler just won’t do. 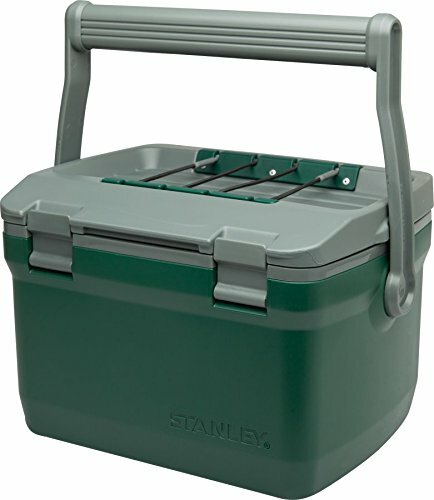 Instead, check-out the Stanley Adventure Cooler. It features a leak resistant gasket lock in the cold, sturdy latches and hinges for durability, and a foamed lid and body. It even holds 21 cans. But, here’s the best part — this amazing cooler keeps cans cold for 36 hours. This cooler is durable and versitile perfect for a long day at the beach. 2. Waka Waka Solar Charger: If you plan to listen to music via your iPhone or chat-it-up while you’re at the beach, you may be at-risk of draining your battery. 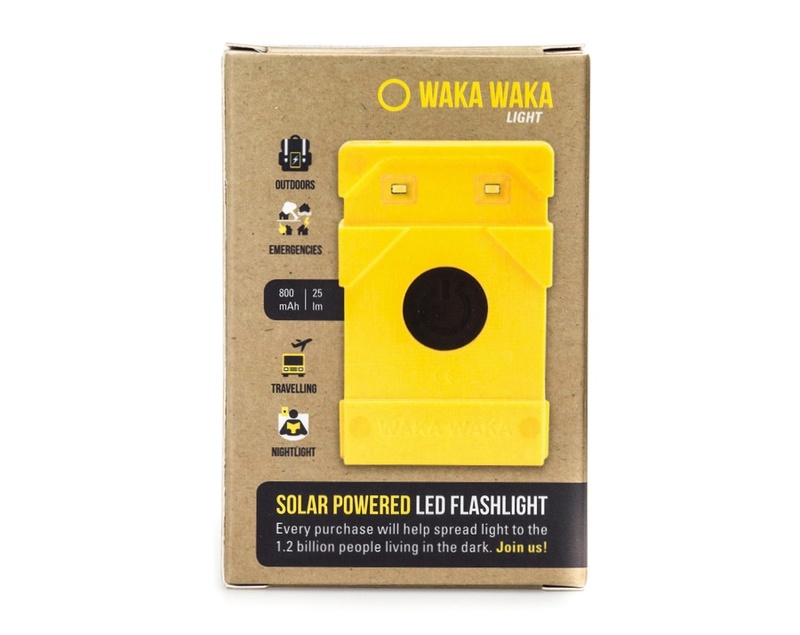 However, the WakaWaka Power+ is a rugged, ultra efficient solar flashlight and charger that could relieve your anxiety. It provides up to 150 hours of bright LED light on a single charge from the sun. It also can fully charge smartphones, cameras, and other gear via USB ports. The Waka Waka Solar Charger can provide up to 150 hours of bright LED light on a single charge from the sun. 3. 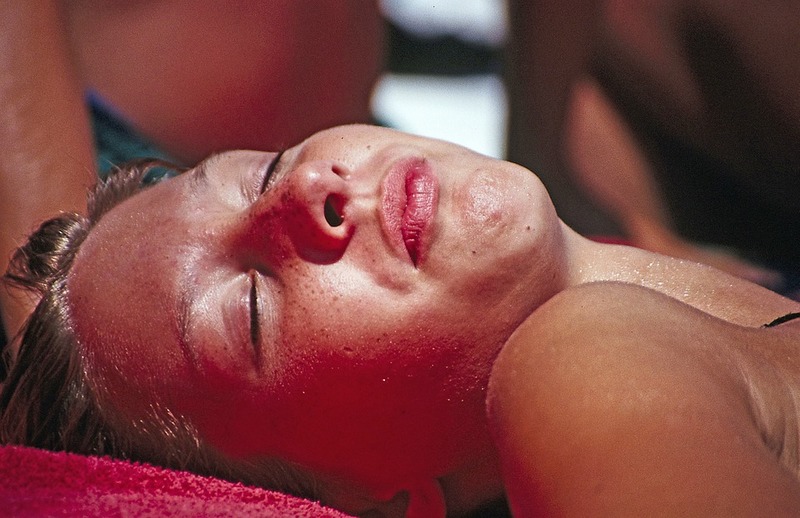 Netatmo June Sun Bracelet: It’s easy to forget how powerful the sun at Hawaii’s beaches can be. So, you may need a little help. Introducing the Netatmo June Sun Bracelet. Here’s how it works: After looking at your skin type and UV exposure, June calculates your recommended daily sun dose and updates you through your smartphone on how much of it you’ve had. June sends notifications to keep you protected, telling you when it’s time to apply SPF, what level of SPF to use and whether you need sunglasses or a hat. 4. Waboba Ball: I never thought there could be an improvement on the basic ball, but I was wrong. The Waboba Ball actually bounces on water. It’s made of polymere gel and has a polymere and elastan coating. The polymeres and the elastan surface makes the ball bounce well, and float, on water. 5. Braven BRX Bluetooth Speaker: Perhaps the most important feature of the Braven BRX Bluetooth Speaker is that it’s waterproof. And, that’s of ultimate importance when you want to listen to music at the beach. The speaker also allows listeners to enjoy up to 12 hours of music. So, it’s perfect for beach-outings that go all-night. If you have trouble reigning-in your sun bathing, you may want to consider using the Netatmo June Sun Bracelet, which can tell you when to lather up! 6. Hydra Mask: The snorkeling and SCUBA diving is so amazing here in Hawaii that you’ll wish you could remember every second of the experience. Now you can, if you have the Hydra Series Underwater Camera. It’s built into a dive mask making underwater photography “Hands Free” for safer swimming, snorkeling, and scuba diving. Basically, you’re recording your very own home movie WHILE you snorkel or SCUBA diving. Although all equipment is provided when you take the Maui Snorkel and Kayak tour, if you have a Hydra Mask, bring it along, so you can record your excursion! Sure, you can bring just the basics when you visit Hawaii beaches, but why? Extend your stay and enjoy your day more when you have these cool gadgets with you!